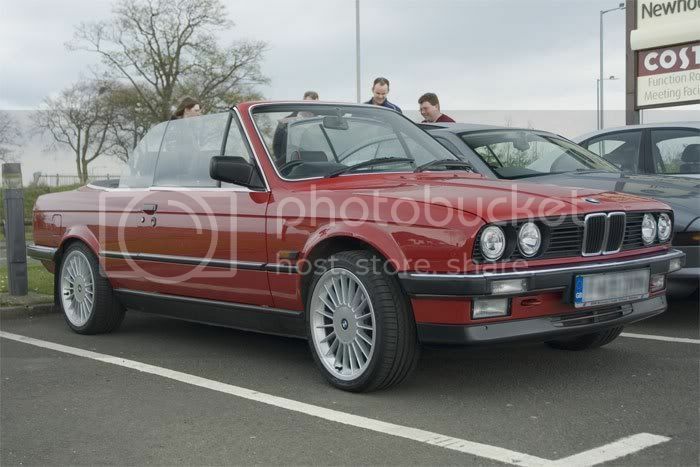 I am thinking of getting a set of these for the 318is in 18"
yup like them steven, nice polished rims will suit your car. You may need to lower it, if it isn't already. The car may sit a wee bit high on standard springs tho..
Agree Steven, nice set, but plenty of elbow grease, I bet, to keep them clean. nice though, why not post a pic of your car and a ask someone to photshop em on for you? Those are lovely, but you will need to lower the car to achieve a proportioned look. The gaps to the arch's will look exaggerated now you have a thinner wall tyre. What wheels have you got currently? Are they still the 16" BBS ones you had last time I saw the car? If so, I really like that look. We are seeing more people putting 18" wheels on the E36 and I'm not convinced personally. If you must go to 18" though, those will do nicely. What wheels are they? They look like BBS LMs, but without that wheel's centre cap design. Looks subtle yet stunning... They deff have my vote!!! Look very much like BBS LM's, who are they made by, what are they called? Thanks for all the encouragement guys. Not sure what make they are, I think they are made in Italy. Trouble is there is about 6/8 weeks delivery on them. 18's should look OK on the car as it has the M.Tech suspension kit on it so it is already lower than normal. 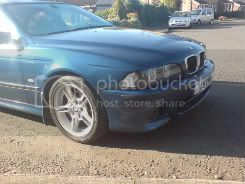 I also still love the CSL style wheels and am really tempted to get these, also 18's and a lot easier to keep clean. They will only be summer and show wheels . 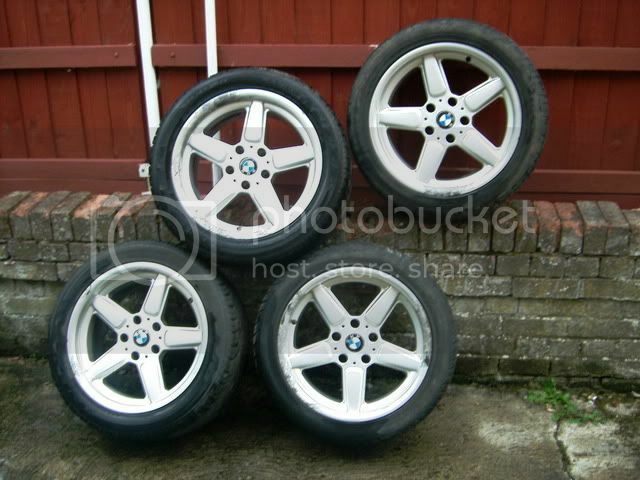 The original 16" BBS type 42's will be refurbed and be my winter wheels. I believe you are very good at that sort of thing. This is probably the best side shot I have. Hi Fozzy, how you doin mate, Yes they are replicas but as I say they really are purely for aesthetic purposes only and of course you've hit the nail on the head with with the main obstacle for buying the BBS originals, price. I have been looking for some used ones for a while but even then the odd set I have seen have been way to dear. I am also spending on the E30 restoration so I'm having to spread my funds a bit thinner. as I only paid �102 for these and they are going on whilst I have mine re-furbished!